For standard-sized Nikon binoculars: Specifically designed to fit the dimensions of standard-sized Nikon binoculars. Convenient carry: Now there’s no need to carry binoculars in your hand or keep putting them in your pack. 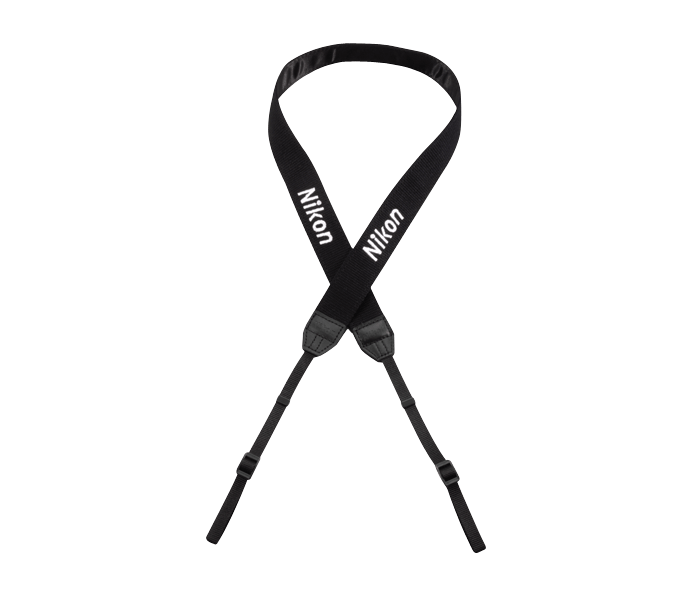 Satin neck-strap: Provides all-day comfort.